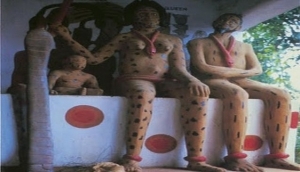 Discover the history of Nigeria at one of the many museums across the region. Nigeria's colourful culture is what attracts many visitors to the country each year and what better way to discover more than to learn about its past. There are plenty of opportunities to explore modern museums and also smaller local art galleries where you will get a chance to meet some of the local artists and discover more about where their art comes from.